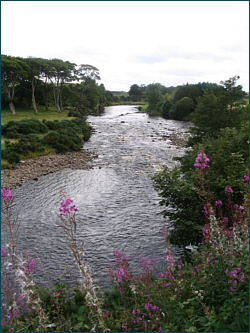 The Brora is an excellent spring salmon river, fishing well from its opening at the beginning of February through to May. 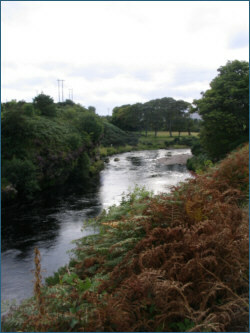 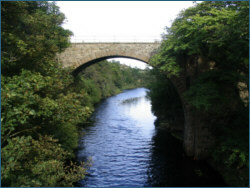 Water from the upper Brora is diverted via aqueduct to the Shin system, so the Brora is not entirely a naturally flowing river. 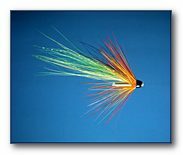 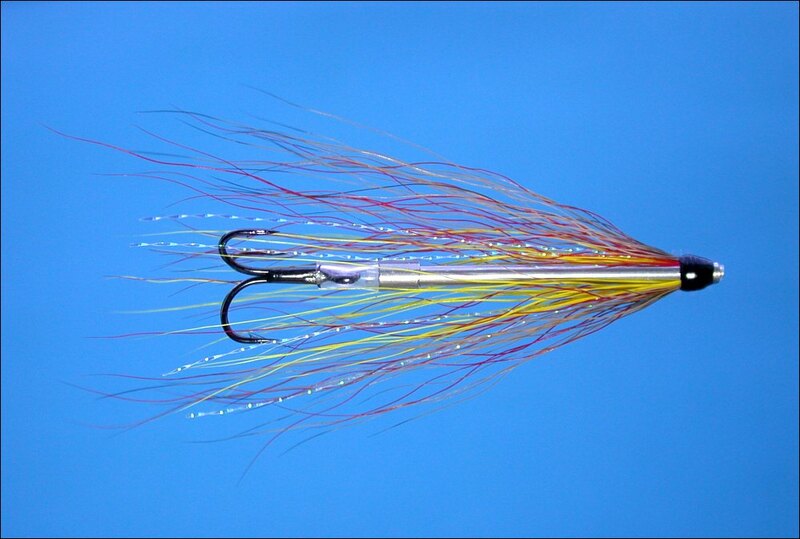 This however does not have too great an adverse effect on the fishing. 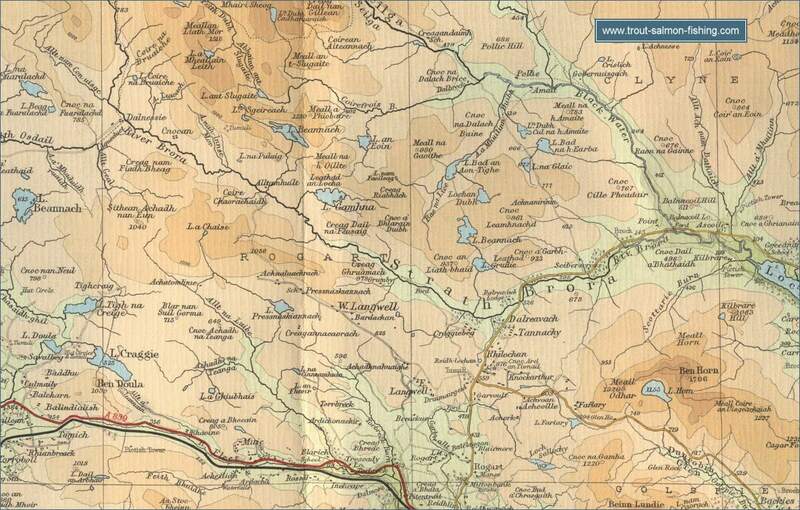 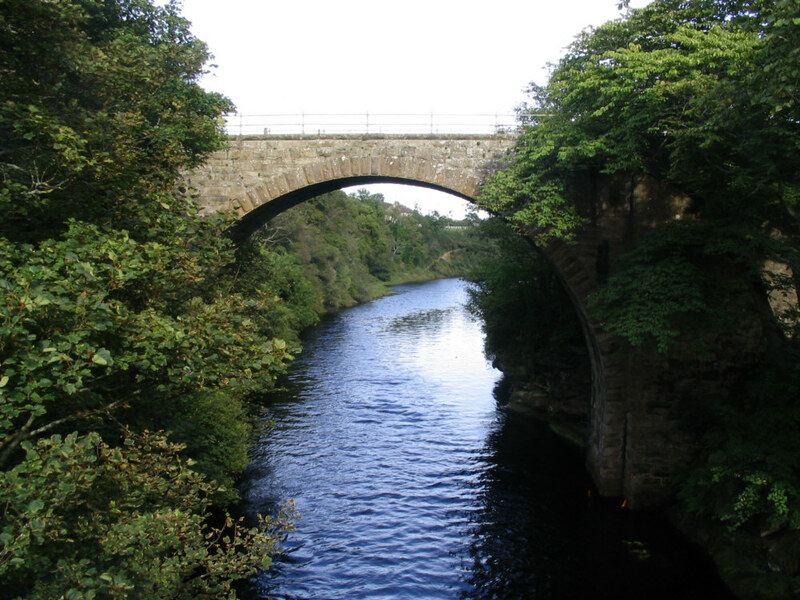 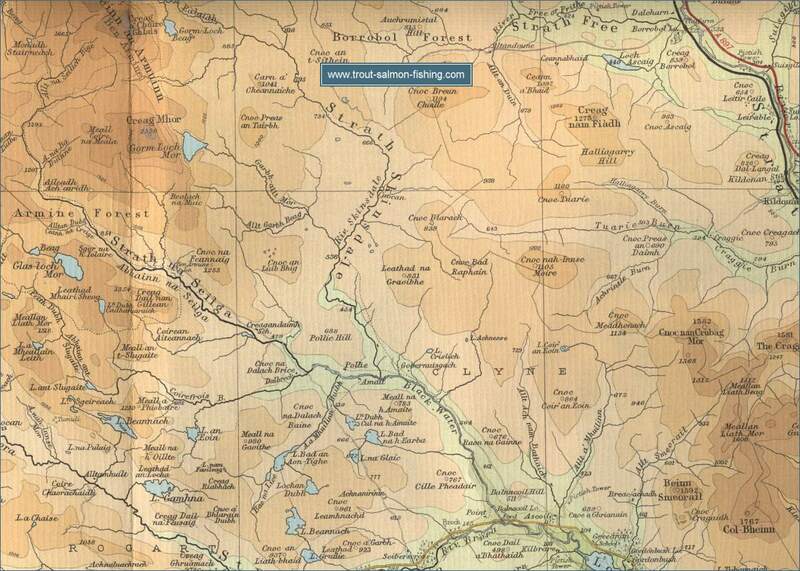 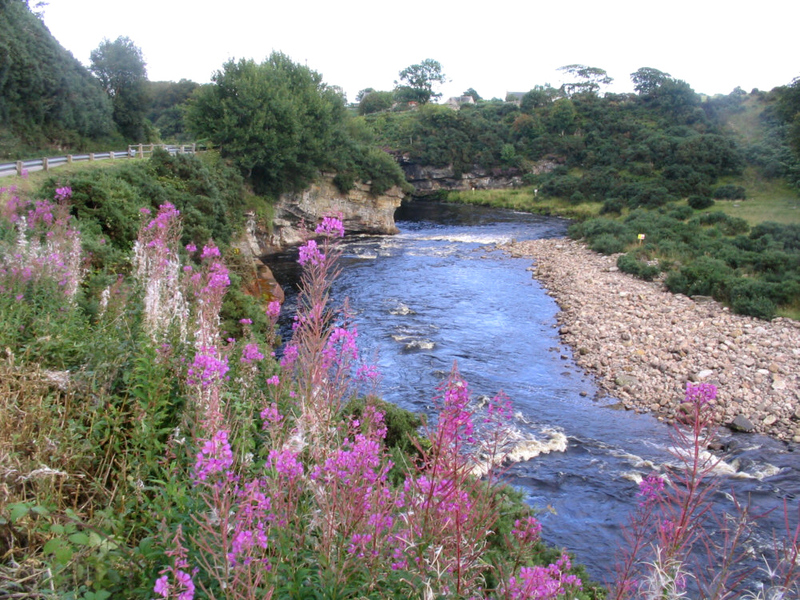 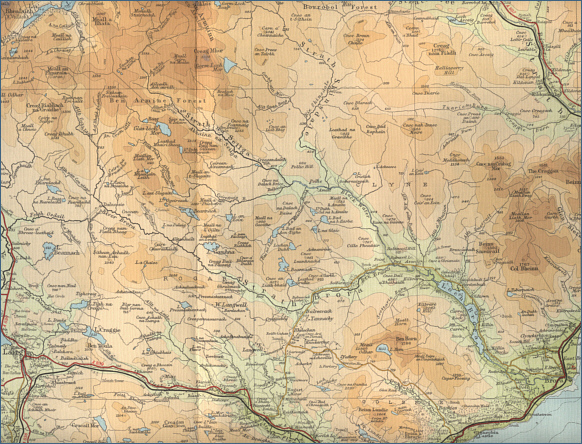 The upper Brora is joined by the Blackwater at Balnacoil and together, they flow, as what is known as the upper river, the short distance to Loch Brora, from which the Lower Brora then flows the further three miles to the sea. The lower Brora is divided into two beats, which fish well in the spring months, with as many as a hundred fish taken in February alone. 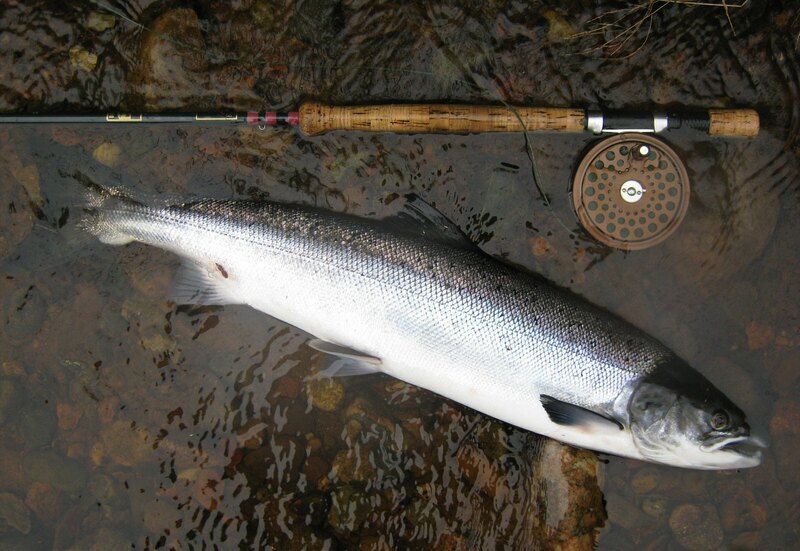 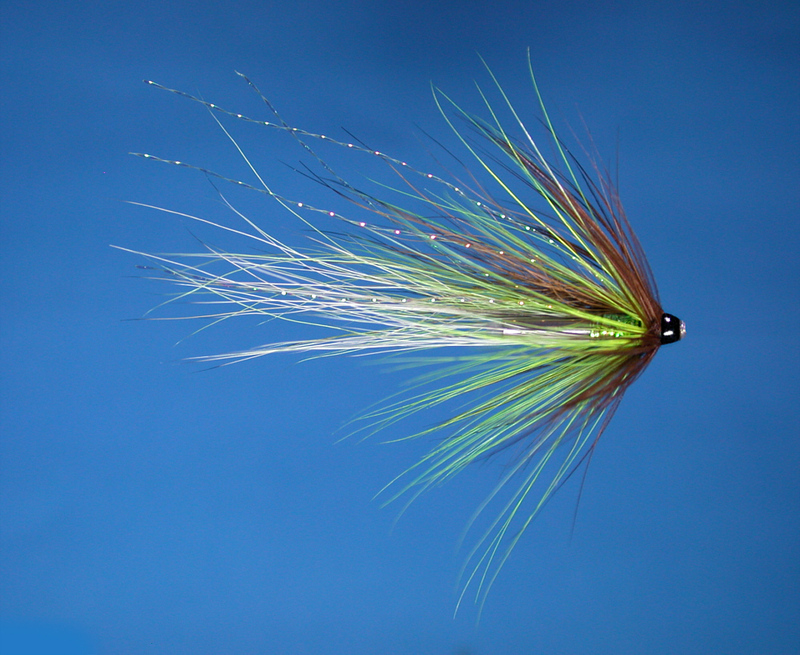 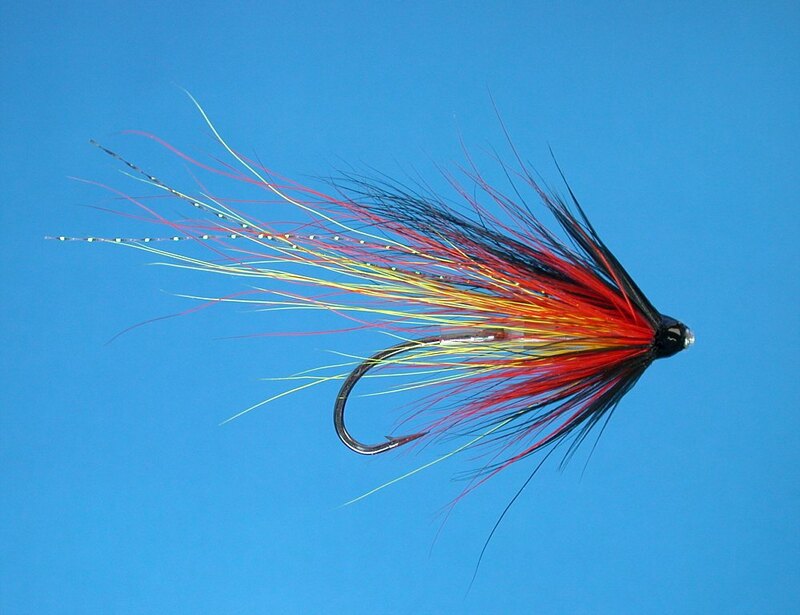 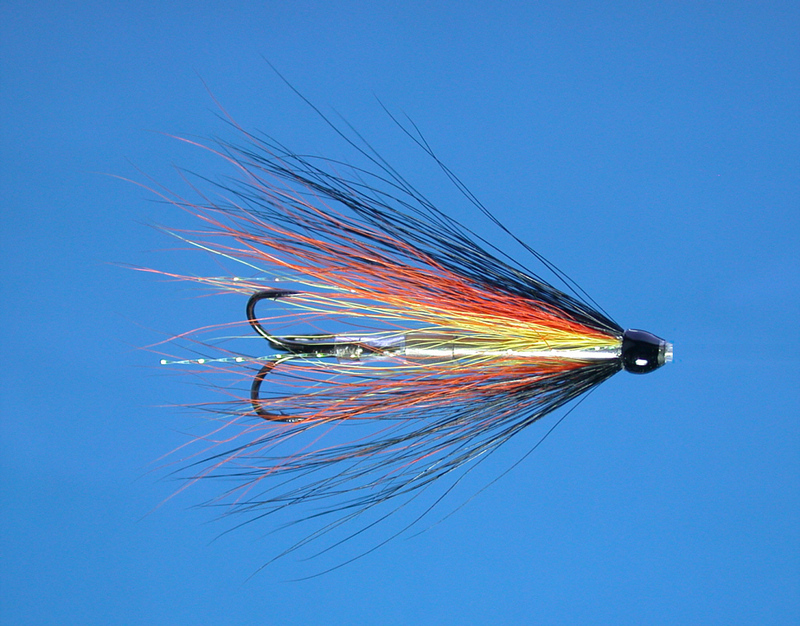 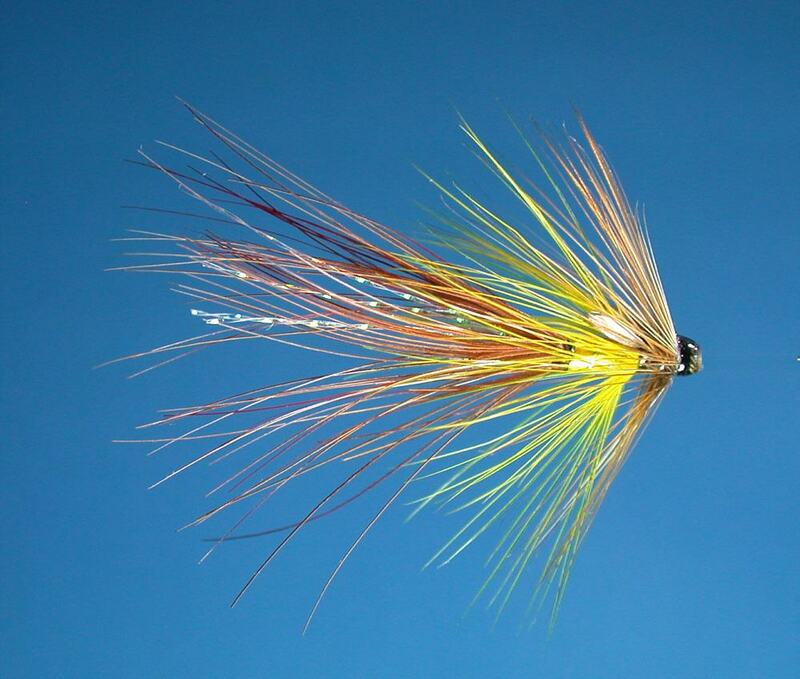 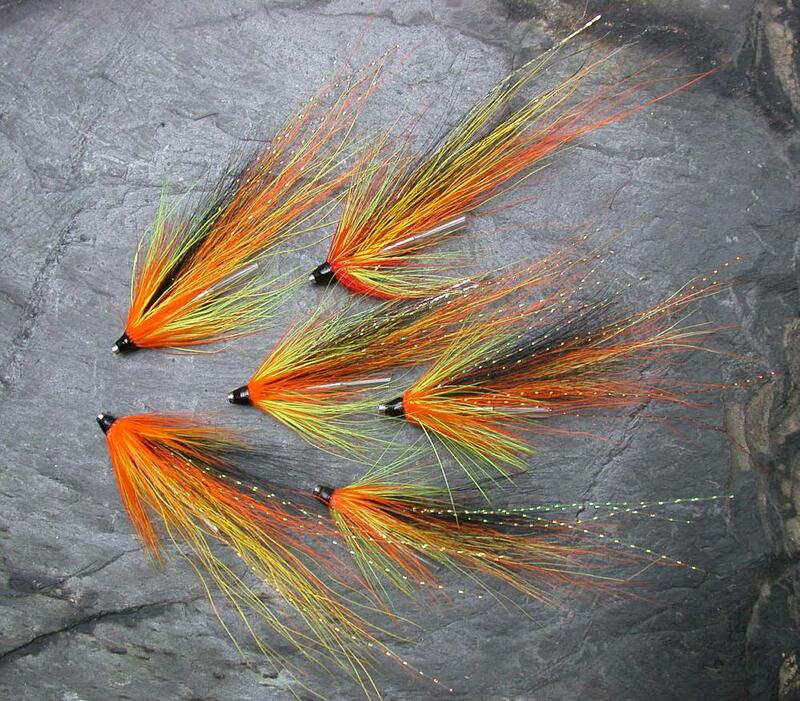 The Brora also has good runs of summer and autumn fish. 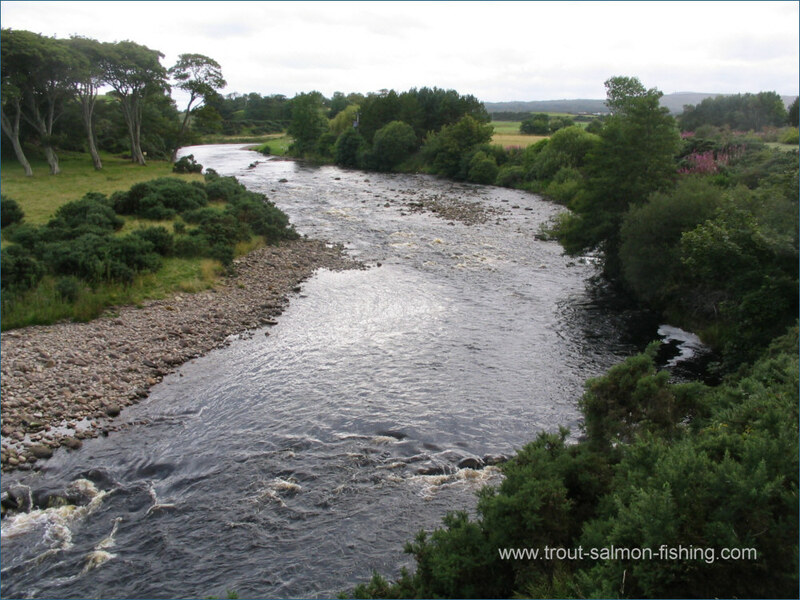 The upper river can fish well, outdoing the lower river, for both salmon and sea trout from June onwards, given good water. 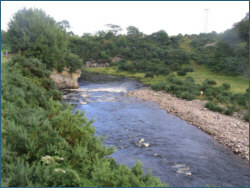 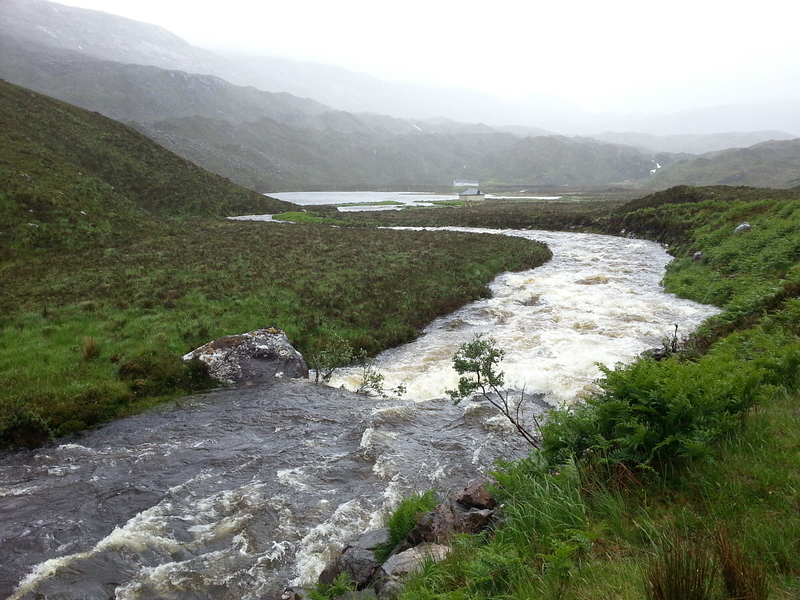 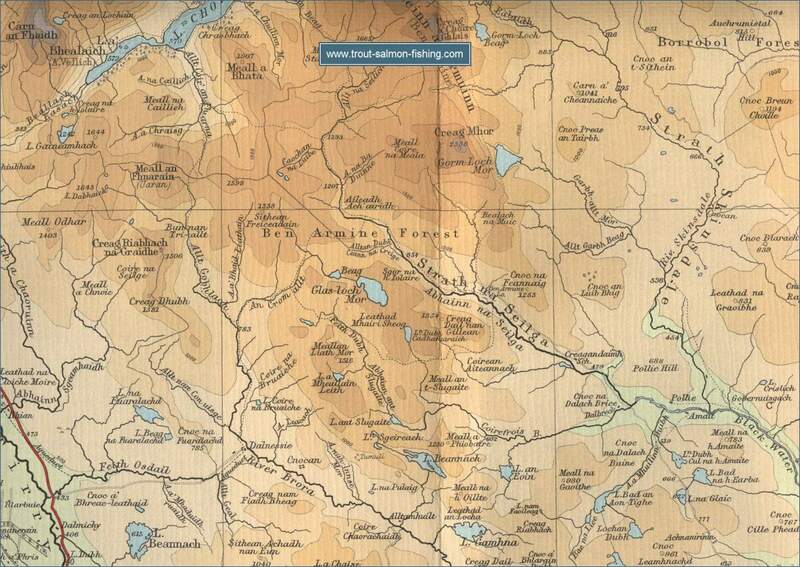 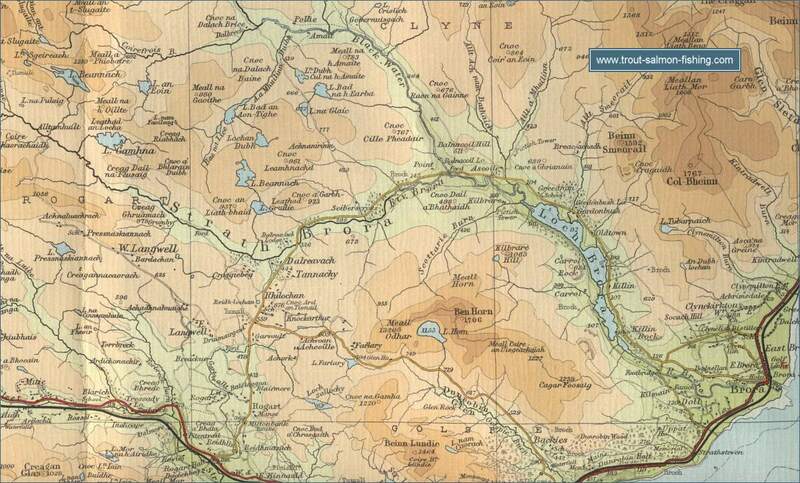 Loch Brora can be fished from May onwards for salmon and sea trout. 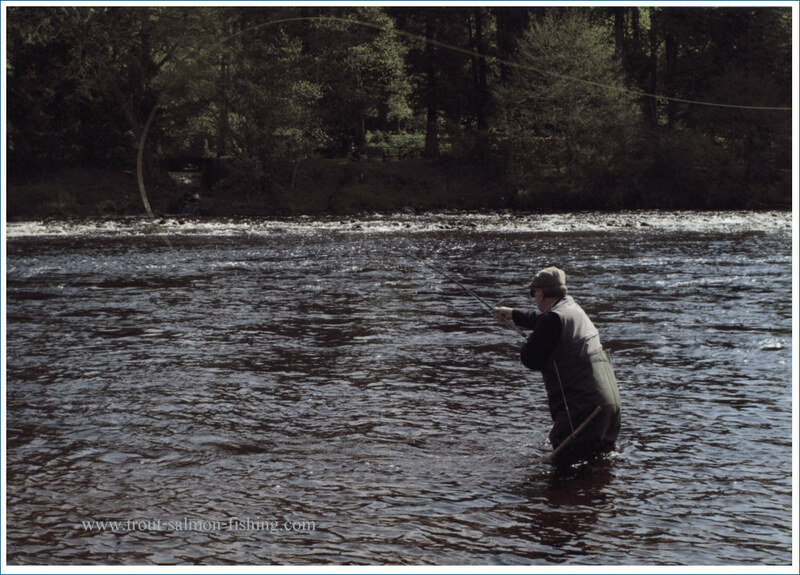 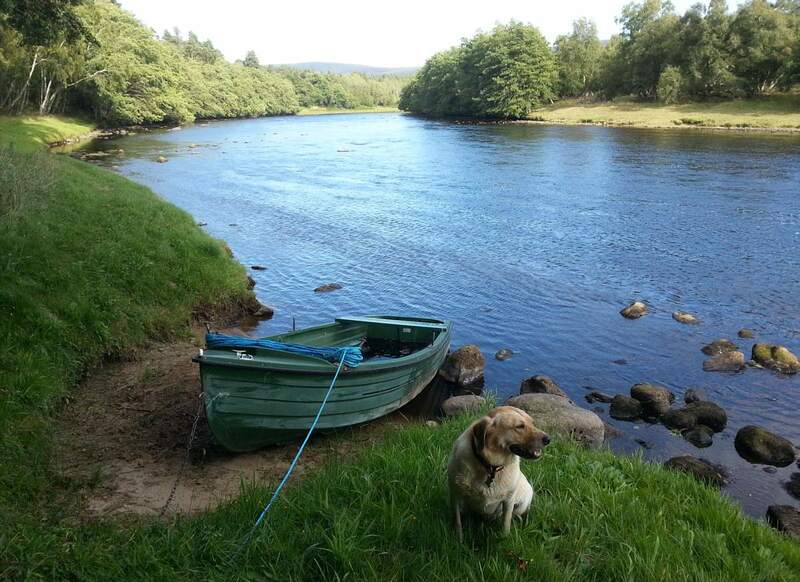 Both loch and river are also renowned for sea trout, giving good sport in July. 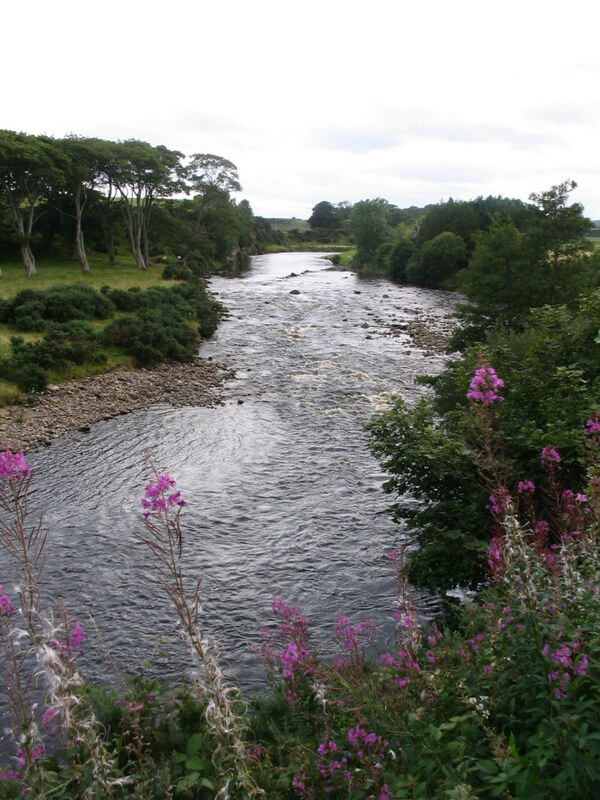 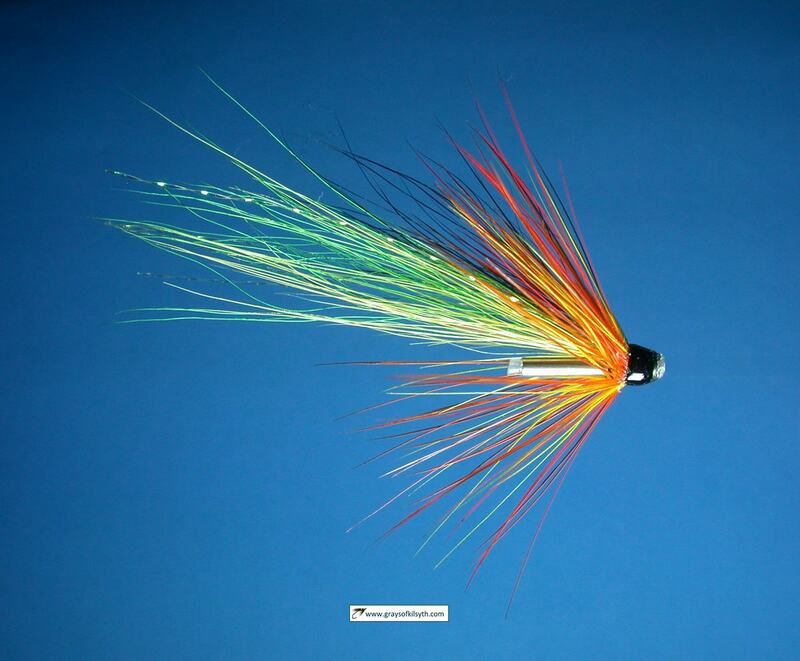 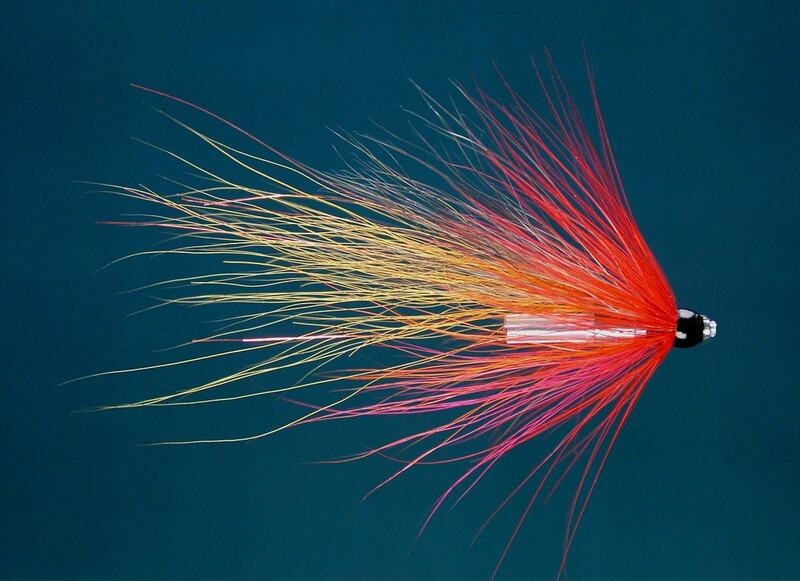 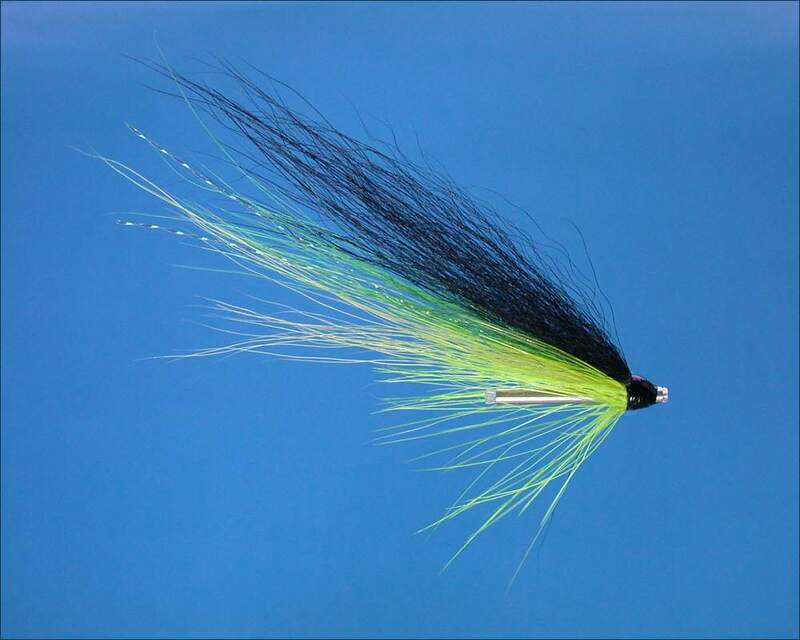 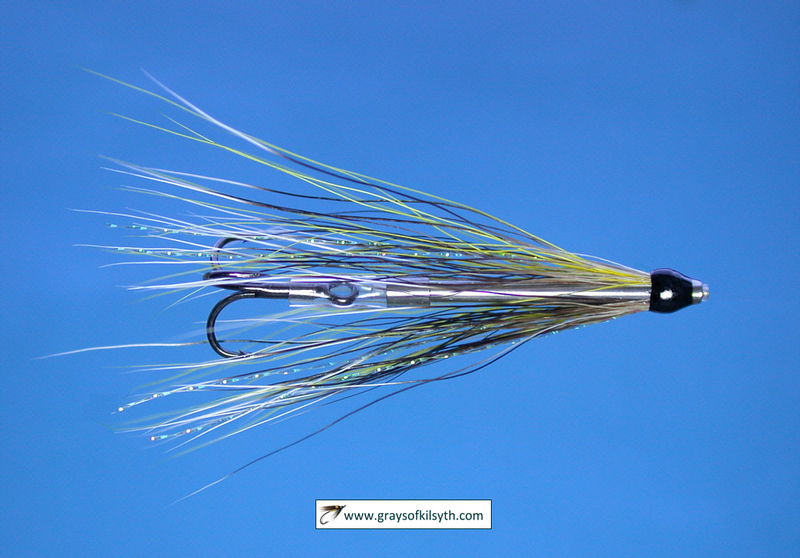 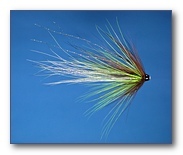 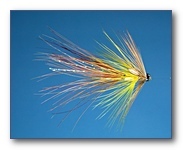 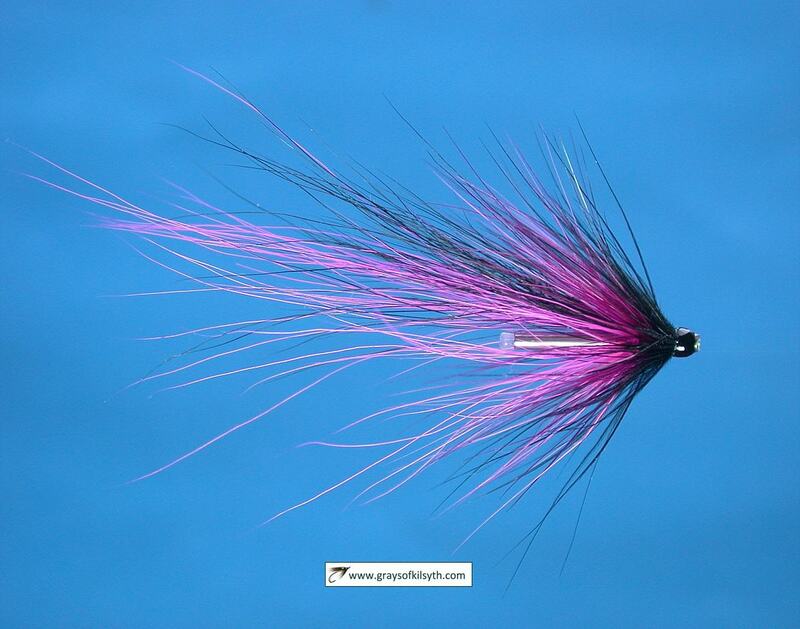 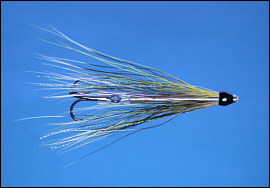 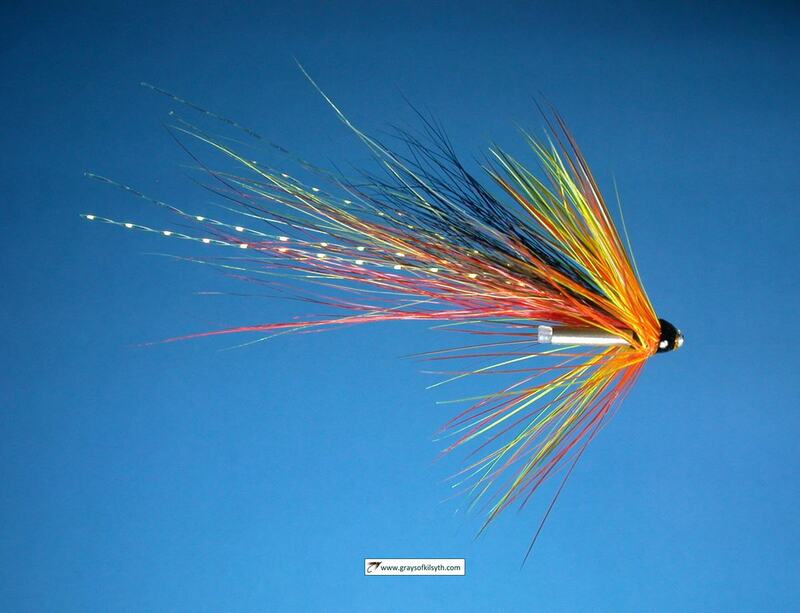 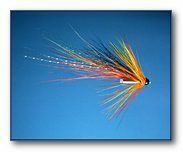 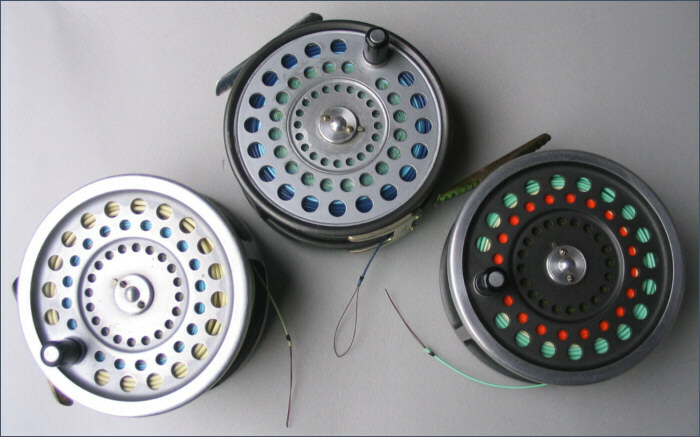 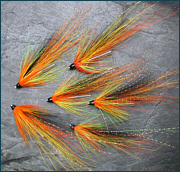 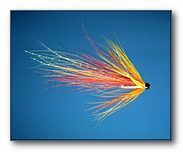 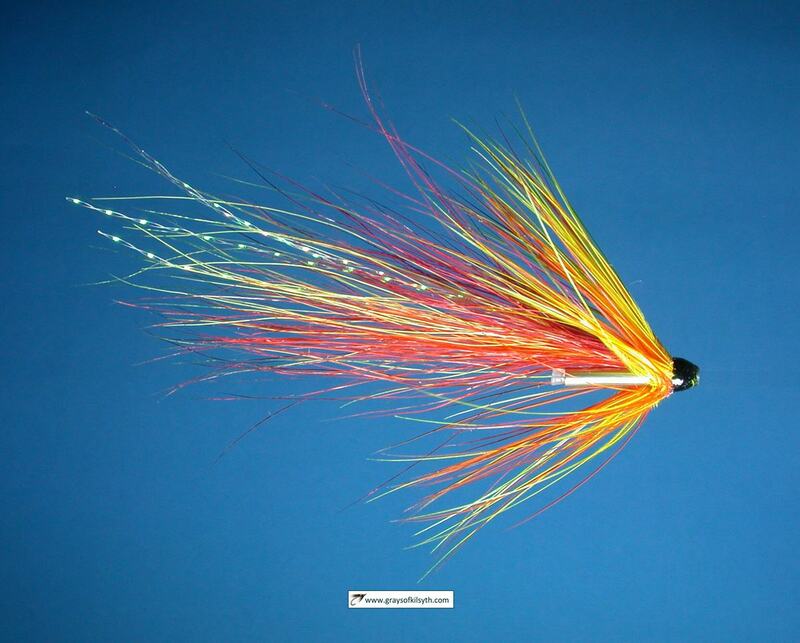 The first runs of sea trout arrive in May but generally run quickly into the upper river. 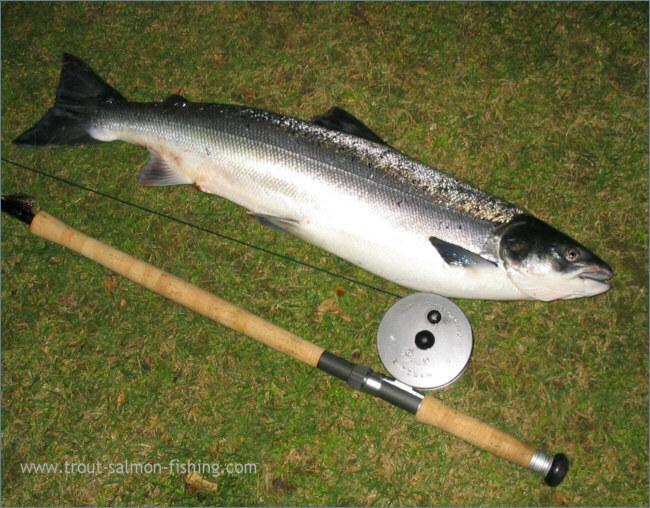 There is a tidal stretch of half a mile which can be fished by visitors from May till the end of the season on 15th October.